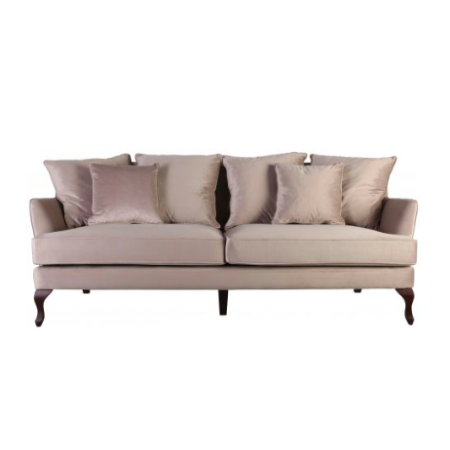 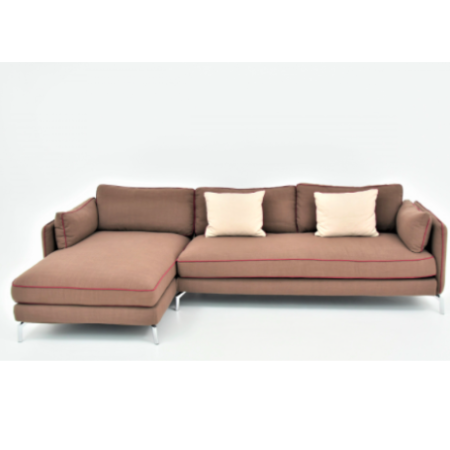 The Camilla 3-seater sofa is an elegant piece of furniture constructed with a camel back and upholstered in luxurious fabric. 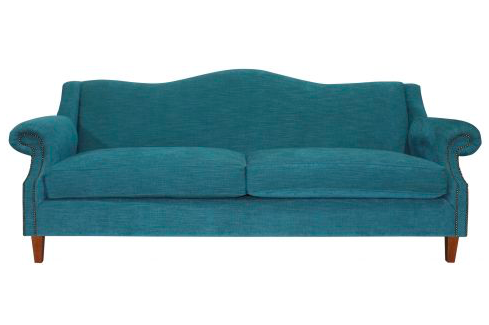 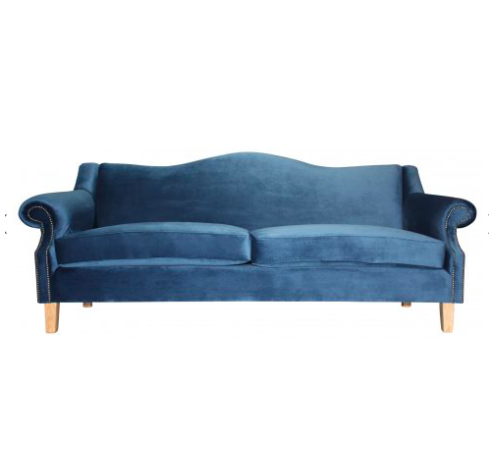 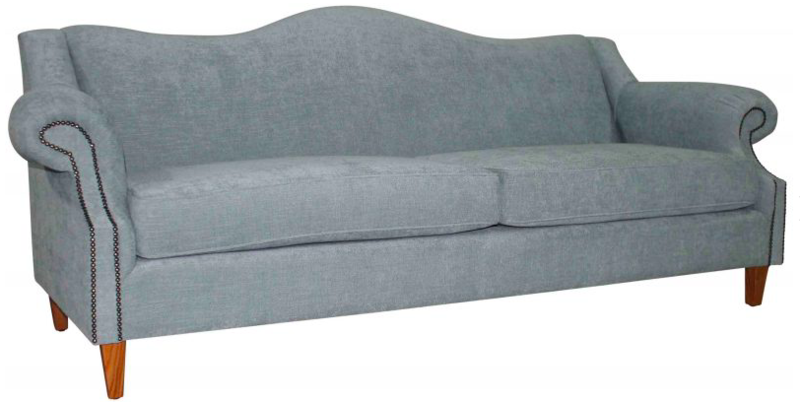 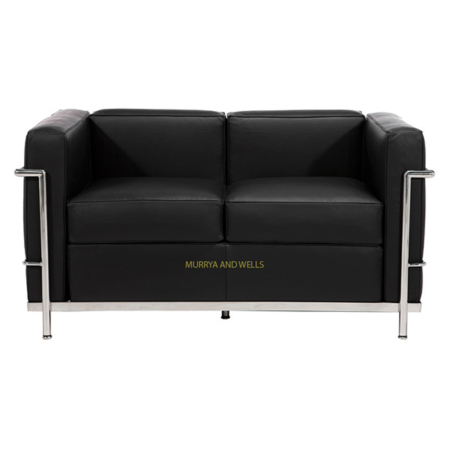 This sofa is a great addition to a living room or the seating space of your home. 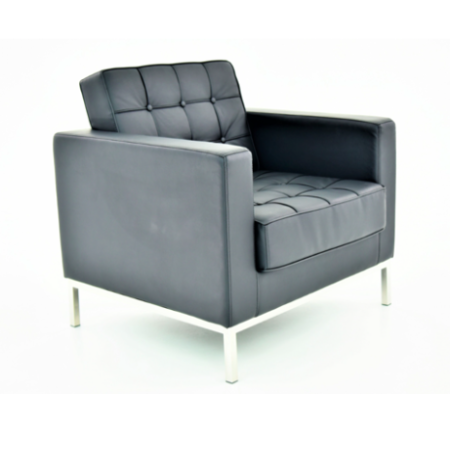 This piece is made to order and carries a manufacturing lead time of 4-6 weeks.